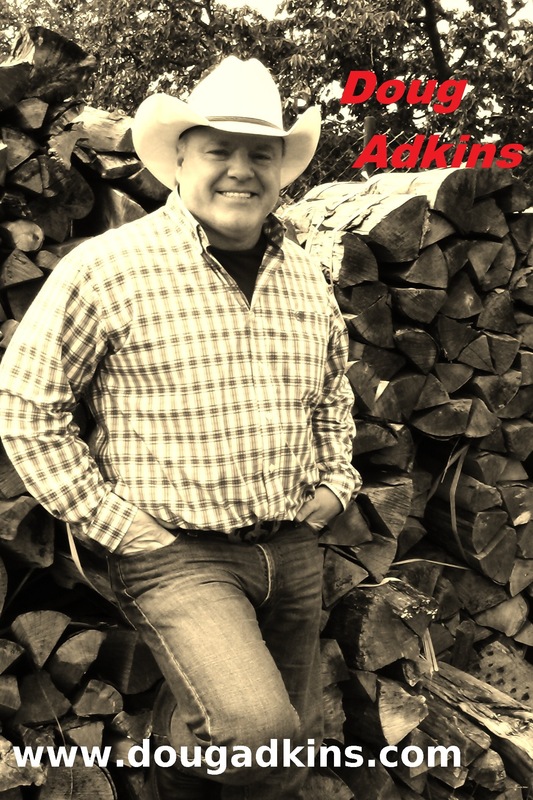 After finishing the year last week in Denmark, Doug Adkins – traditional country singer-songwriter – will hit the country music road again beginning January 6th, 2018. 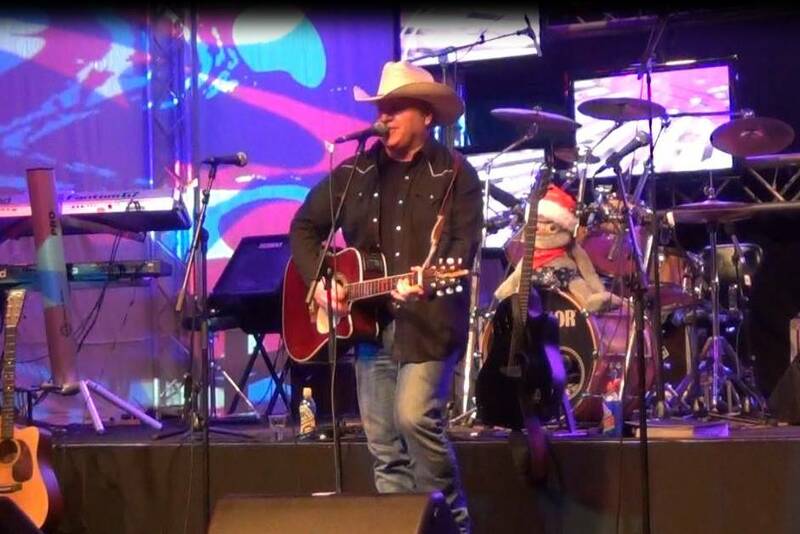 He is heading down the road to Belgium and will also play near to your city. 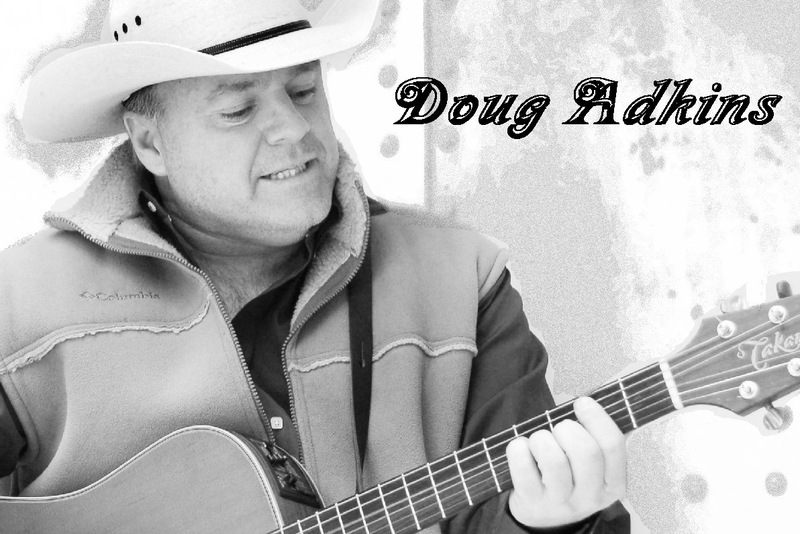 Check out his tour-schedule at www.dougadkins.com/tour. 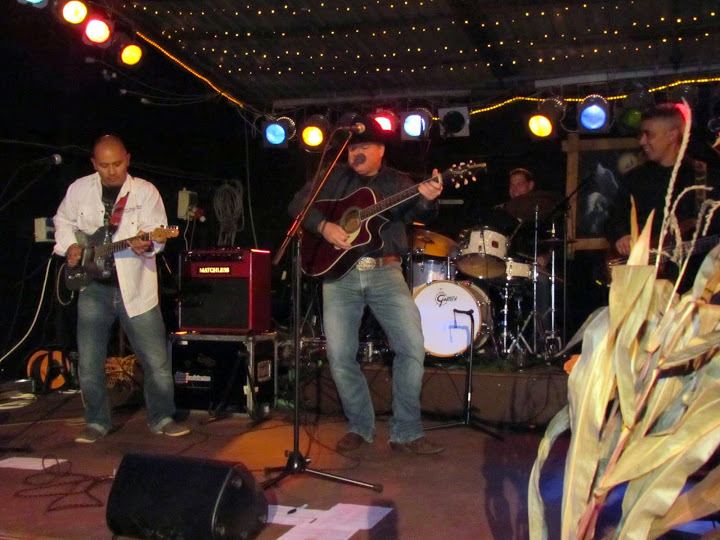 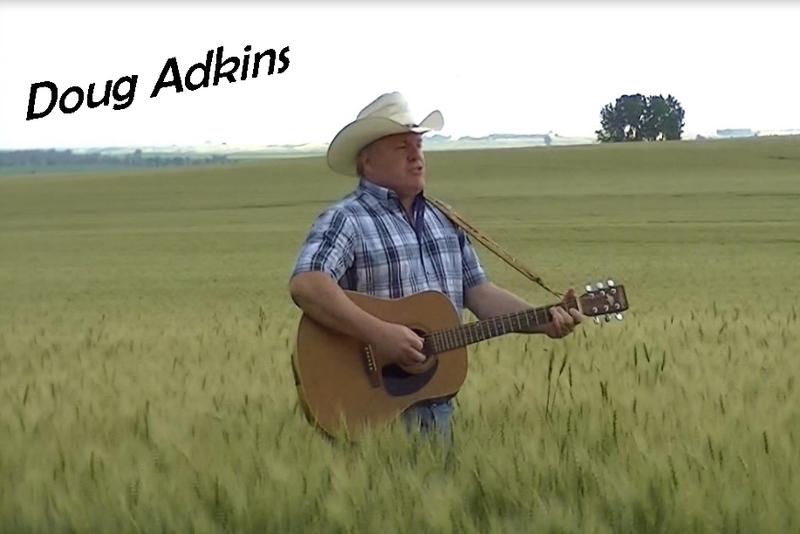 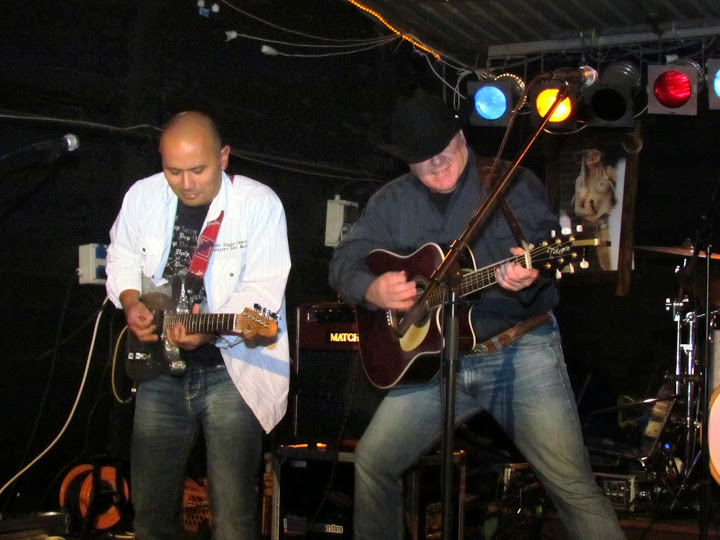 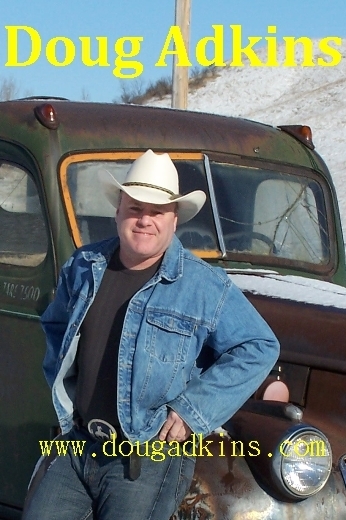 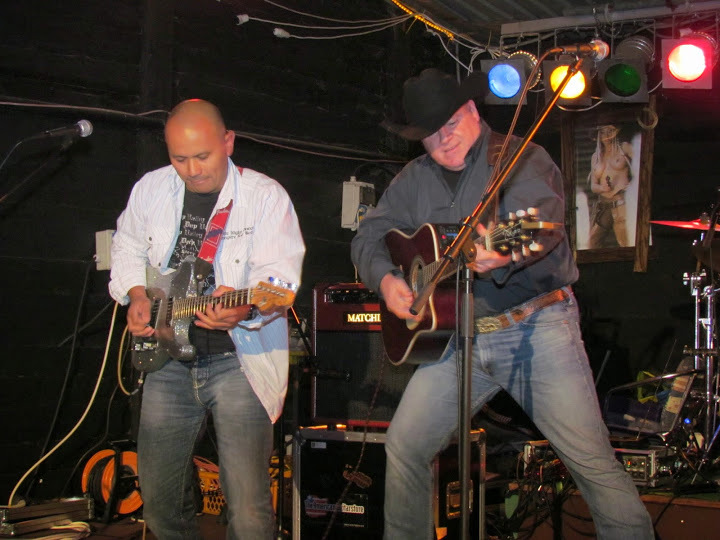 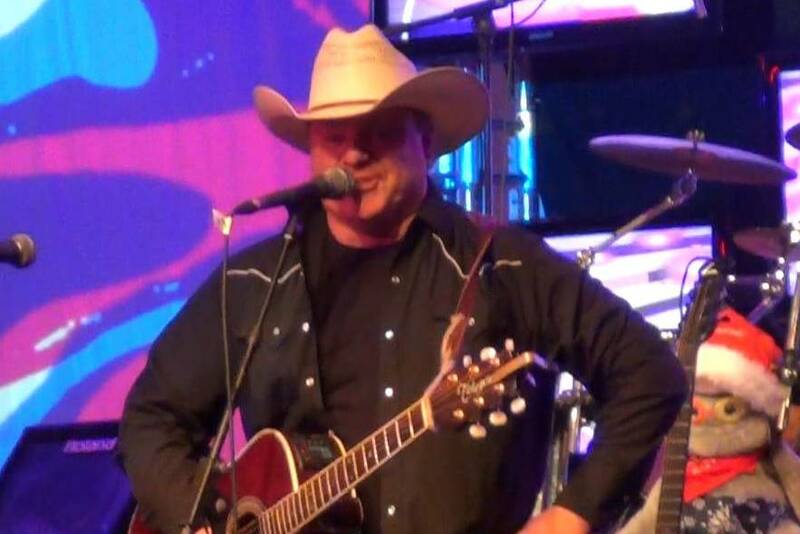 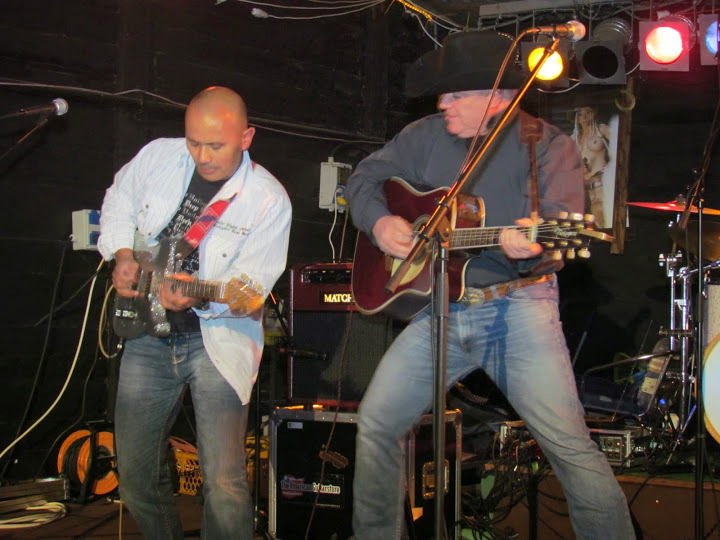 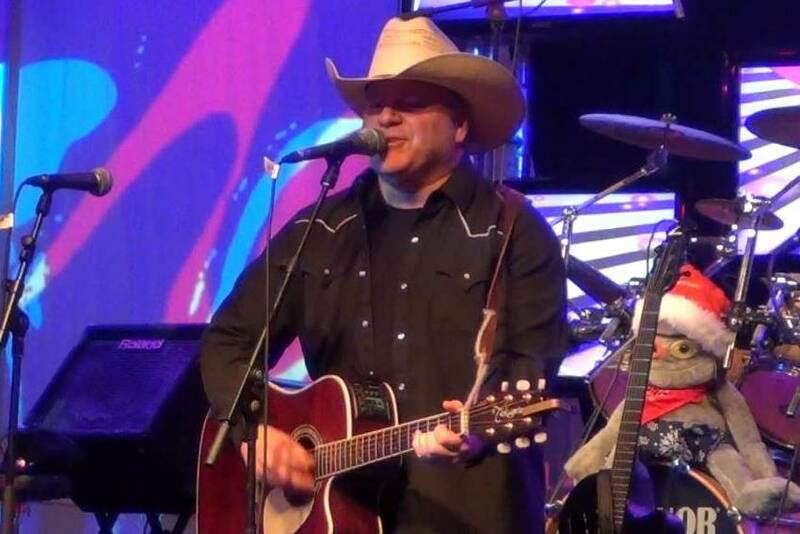 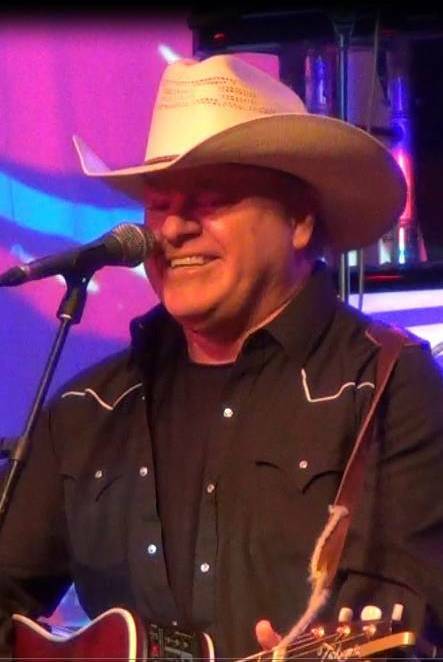 Doug Adkins is performing traditional country music hits that have gained him a lot of longtime fans, songs that continue to draw new crowds as a younger generation discovers his music. 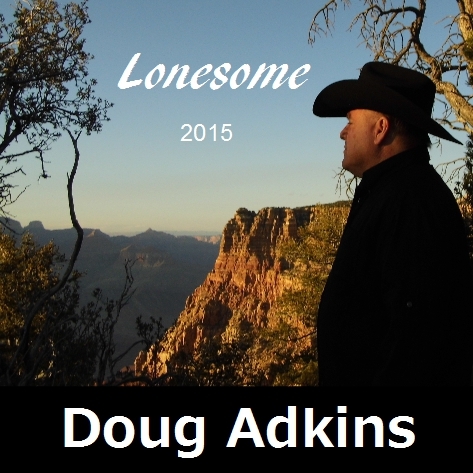 On his website you can find personal information, Doug`s tour schedule, music and more. 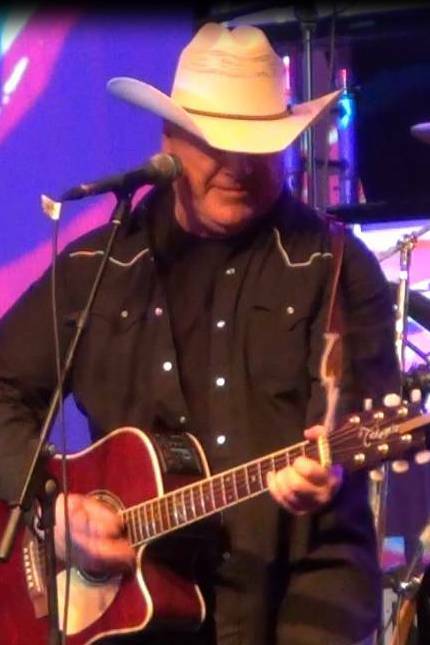 Here a few impressions from the studio.. the album “Dirt Roads and Fence Lines” will be released in April 2018.